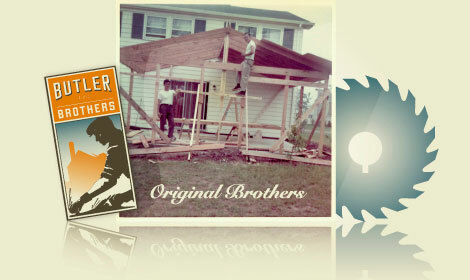 Since its founding in Vienna, VA in 1963 Butler Brothers has successfully completed thousands of remodeling and new construction projects throughout Northern Virginia. For more than 50 years we have demonstrated our commitment to thoughtful design, technical expertise and customer-focused service. We build additions and a few houses, but our real strength lies in designing kitchens and baths that make life easier -- and a lot more fun. While other companies might update the cabinets and appliances and call it a day, we know that a true remodel opens the door to endless possibilities. Given our in-depth knowledge of construction and design, we have the technical expertise to transform even the most challenging spaces into rooms that complement your lifestyle.